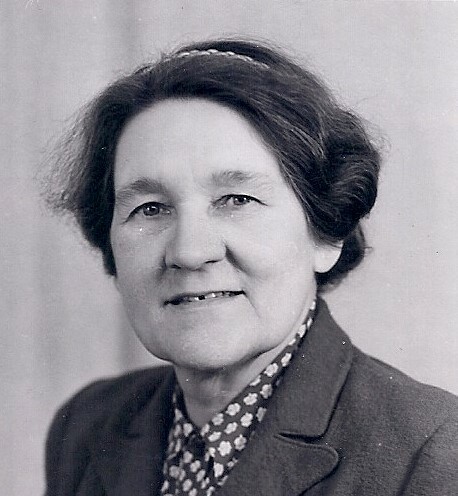 Agnes Badcock, volunteered at the Shepreth VAD 5703 hours unpaid!! 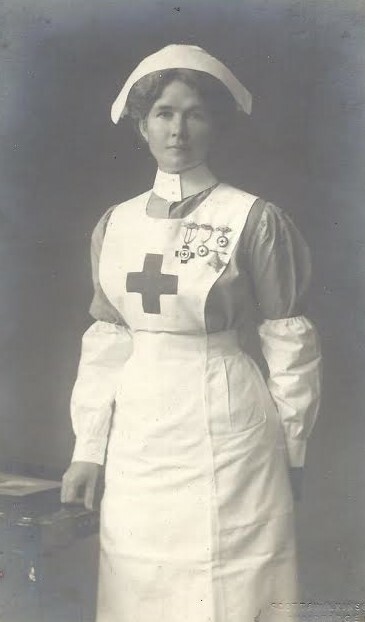 Following the end of the Boer War, there were concerns that, in the event of another war, the medical services wouldn’t be able to cope, so in 1909 the War Office produced a ‘Scheme for the Organisation of Voluntary Aid in England and Wales.’ This estabished male and female Voluntary Aid Detachments (VADs). They had to bandage, to do simple dressings, and to cover basic invalid cookery and hygiene and, in some cases stretcher duties and the transport of sick and wounded. Before the war began, preparations were under way in Cambridge and the villages and a field day was held at Harston on 25 July 1914 and a the Cambridge Independent Press reported on 14 August that it was likely there would be a joint hospital for the Shepreth, Shelford, Harston and Trumpington detachments. 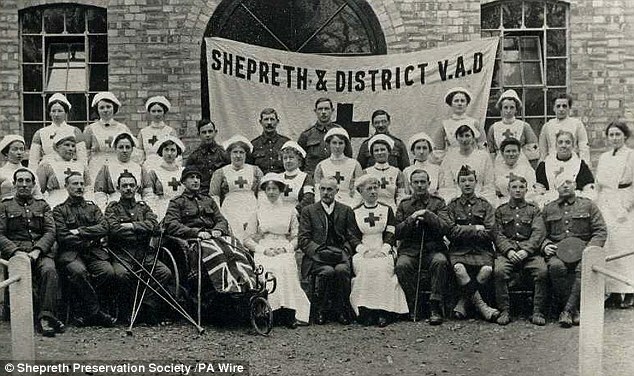 In fact, there were hospitals at both Shelford and Shepreth. The Harston Detachment was Cambs No24 VAD and its Commandant was Miss Ethel Mary Smith, daughter of Thomas Smith of Harston mill. The majority of Harstonites worked at Shepreth and Shelford with a few going to Cambridge and Royston. The Shepreth VAD hospital was in the village hall and the Shelford one at Mountblow, now Middlefield, off Hinton Way before moving to The Chestnuts, now Browning House, Tunwells Lane. One person on this list, Signe Laven, probably visited more VAD hospitals around Cambridge than anyone else. An expert in massage, physiotherapy and other new medical treatments, she arrived from Sweden in 1909 for 2 months to treat Mary Greene of Harston House and remained in the village for the rest of her life.